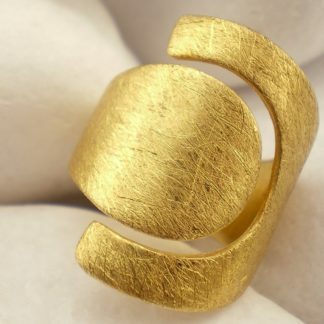 A stylish ring from the A. Leondarakis jeweler’s collection with a distinctive design. 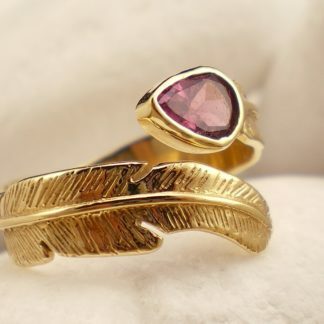 The ring is designed like a feather and on its end it is decorated with a stunning natural pink tourmaline placed in 18K gold bezel setting. 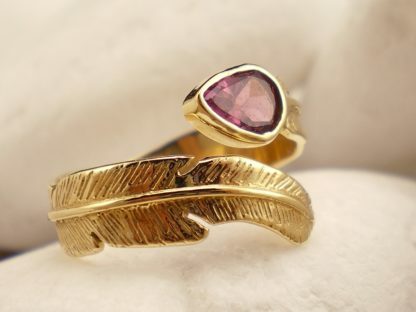 The ring is designed like a feather and on its end it is decorated with a stunning natural pink tourmaline placed in 18K gold bezel setting. 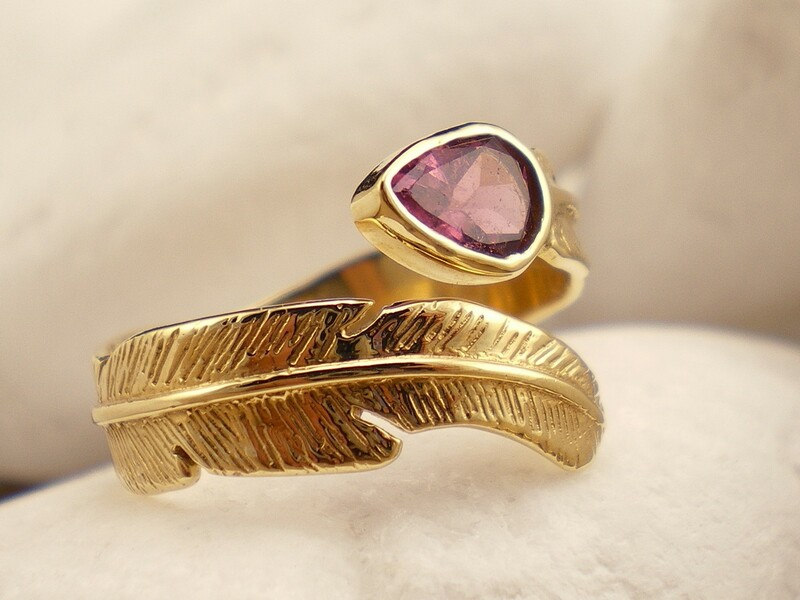 The ring is handmade from solid 18K gold. The ring carries the metal fineness stamp, the Workshop code ΩΙ34 and the ELKA quality hallmark (Hellenic Silver and Goldsmith Center). 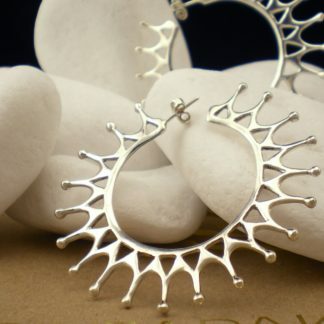 A. Leondarakis is a family run business with a long history committed in the production of quality, unconventional gold and silver jewelry with a recognizable identity. 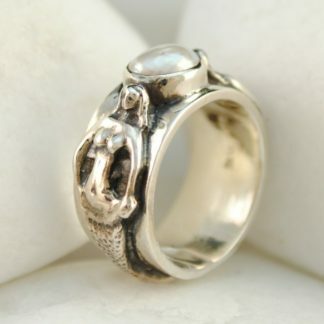 The ring is available in all sizes and can be custom made in other metals with a stone of your preference. Please note your size at the “Order Notes” at “Checkout” (find your ring size). 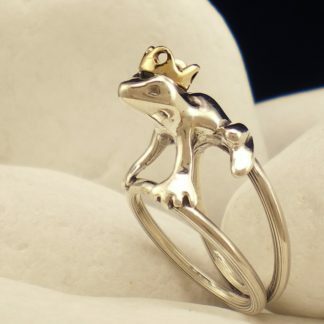 For very large custom gold rings an extra charge might occur.